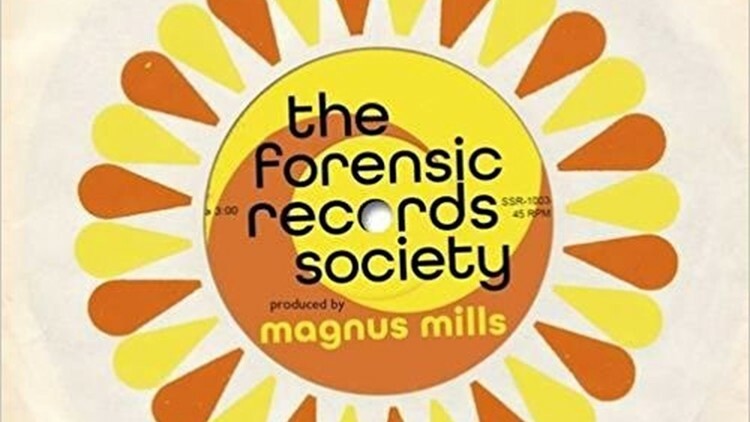 The CCR Book Club's April meeting will be on Thursday the 26th and will discuss "Forensic Records Society" by Magnus Mills. 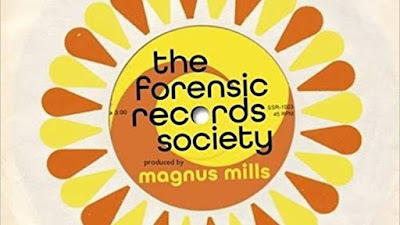 The Washington Post review says the British author "has a knack for coming up with stories that cast a comically revealing light on human struggle and perversity" and his latest novel portrays the perceived "unbearable burden of superior taste in music" of its protagonists! Where: Piazza Albania area; exact address sent to confirmed participants by email.